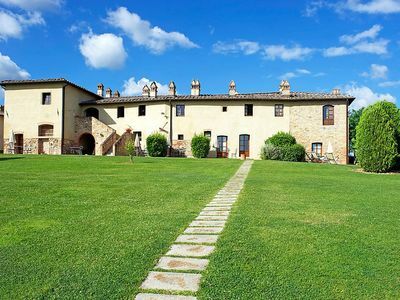 Large private estate faithfully restored, set strategically in the prime countryside of the Chianti hills northeast of Siena, enter a gated and comfortable home in the historic and most central area of Tuscany's Chianti Classico region. 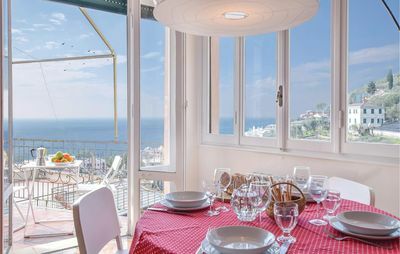 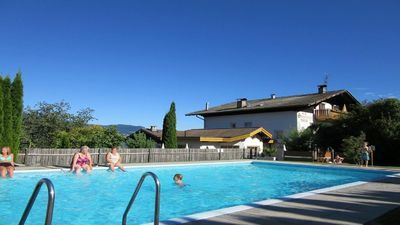 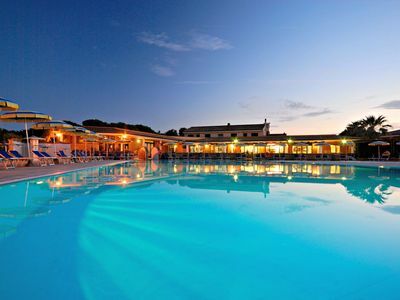 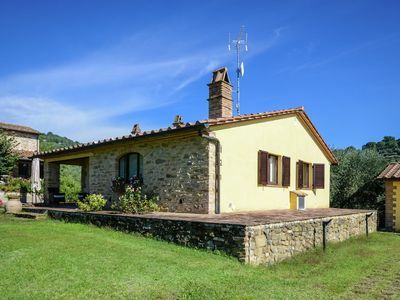 Easy access from Rome, Florence, or Pisa make this a perfect choice for your stay in Classic Tuscany. 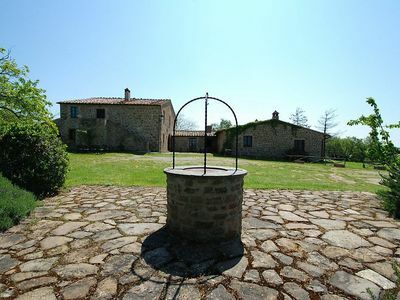 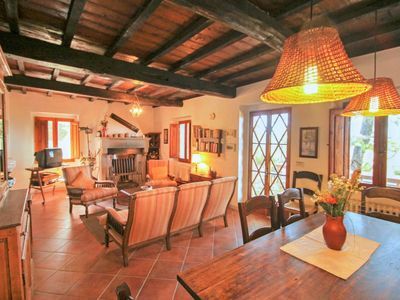 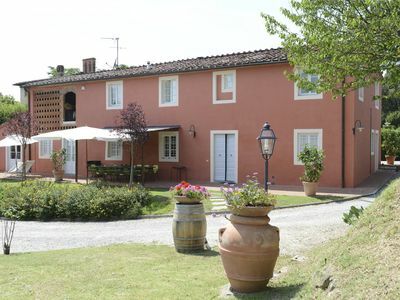 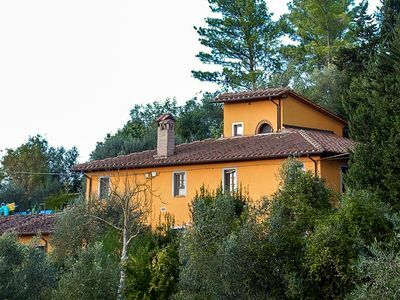 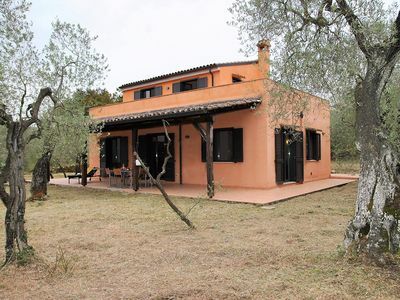 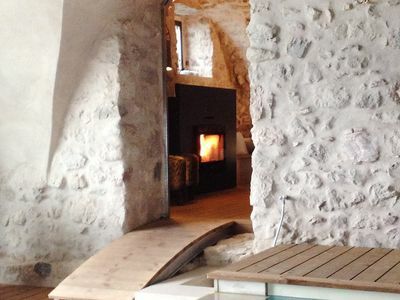 This classic Stone Farmhouse dates to the 1500's, is nestled in olive groves and rolling 'Chianti Classico' vineyards while still within a short walk from fine restaurants. 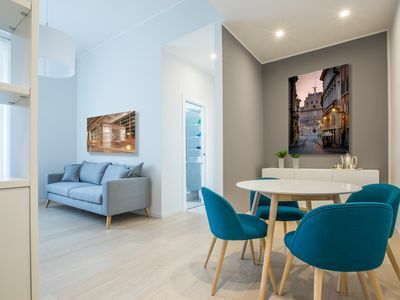 A professionally-equipped kitchen and multiple large outdoor living and dining spaces are just two of the premiere features of the estate property. 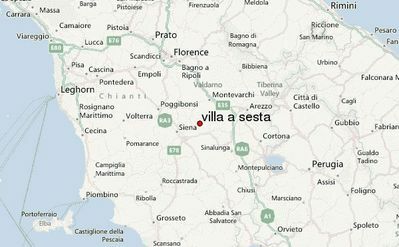 Dreamliner Views overlook meticulously groomed Sangiovese & Merlot vineyards through to the rolling hills of the Chianti region. 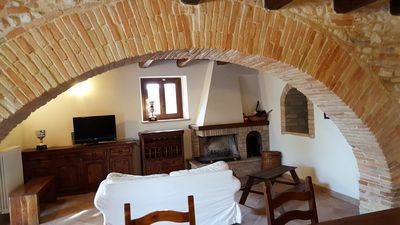 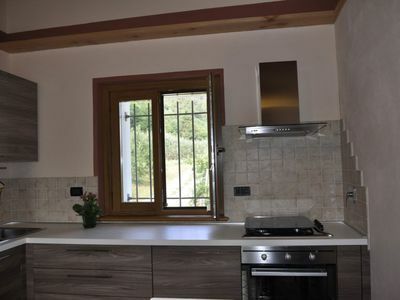 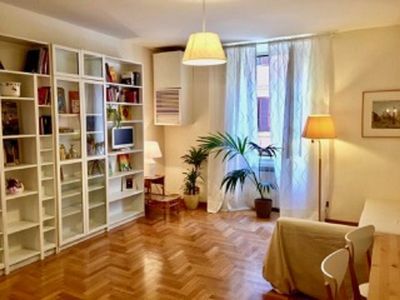 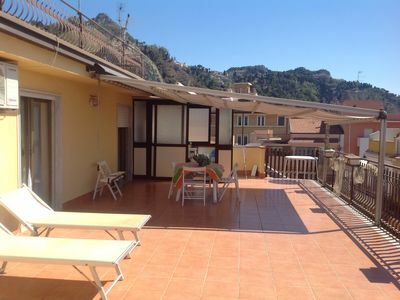 Chic Comfortable Home: 2 bedrooms-Located Downtown Cesena. 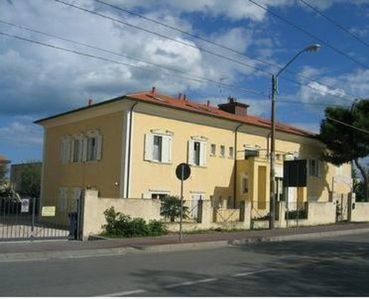 Entire Townhome. 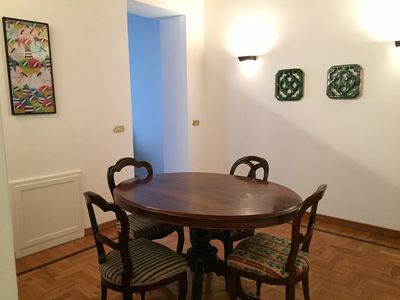 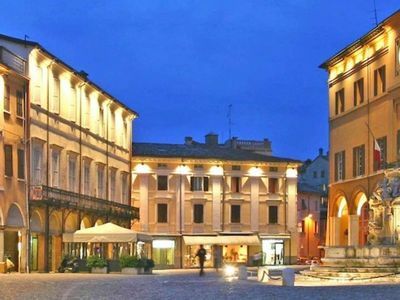 Magical refurbished apartment in the heart of the central Trastevere area Rome.